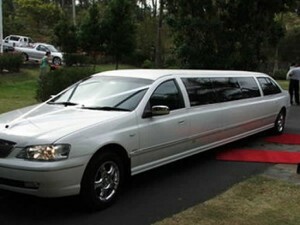 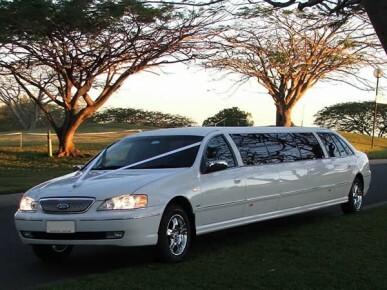 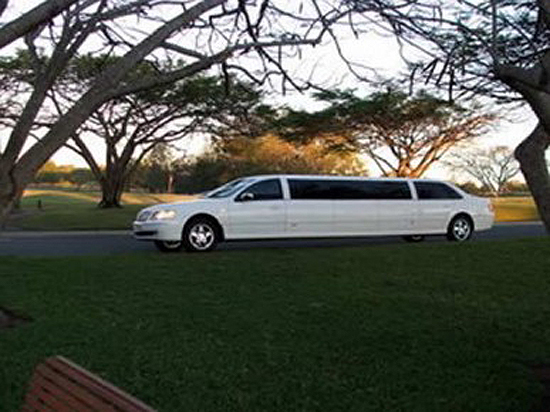 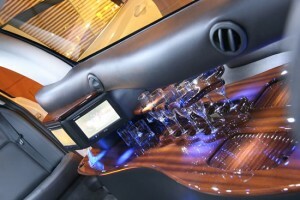 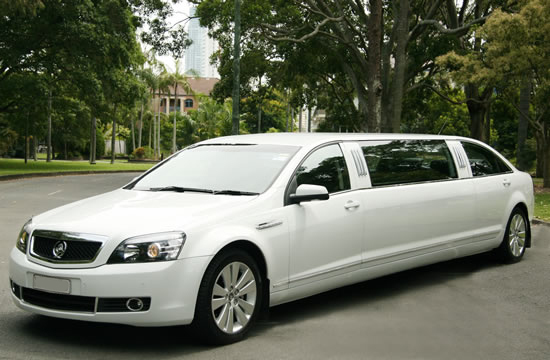 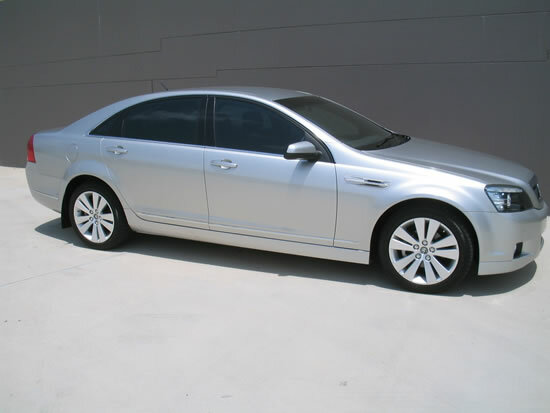 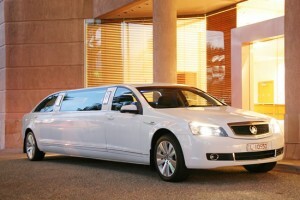 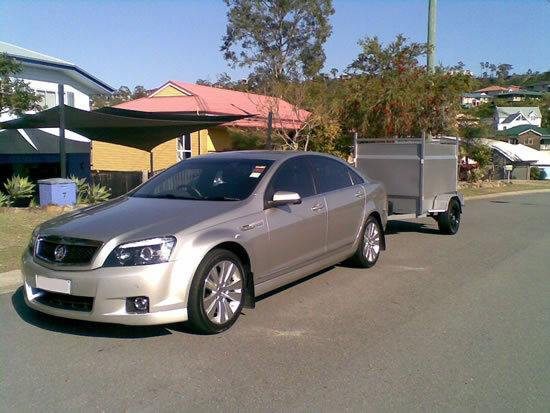 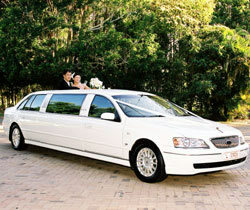 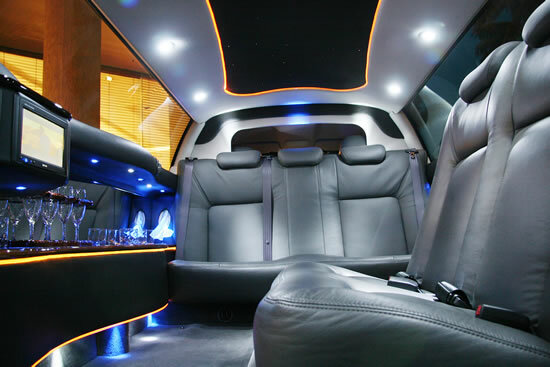 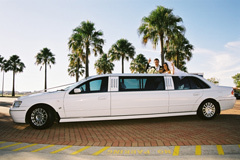 Our fleet of vehicles are modern, luxurious and clean. 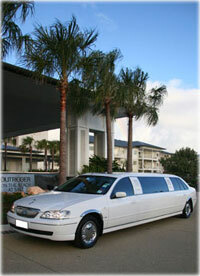 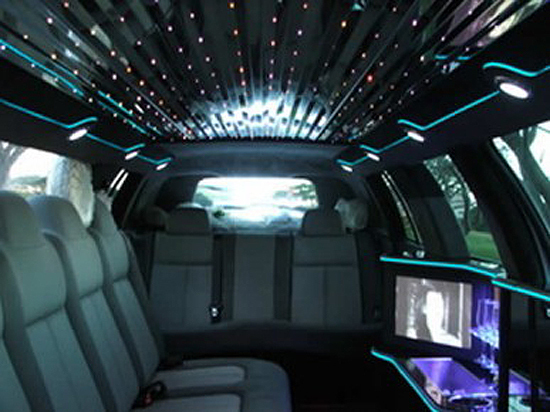 Our fleet is upgraded regularly, and we are often adding to the fleet. 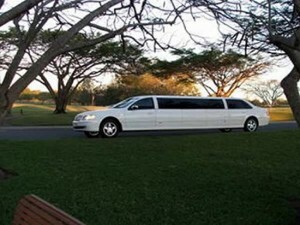 Our current fleet includes Luxury Sedans (4 passenger), Luxury Stretch (7 Passenger), Super Stretch (1-9 passenger), Mega Stretch (1-10 passenger), Mercedes People Mover (1-7 passenger), coach (1-21 passenger).